With month long fasting , one needs to do some preparations like what they have to eat and drink to stay healthy , so that they can fulfill all what is required to do this month , Prayers and other Ibadah. 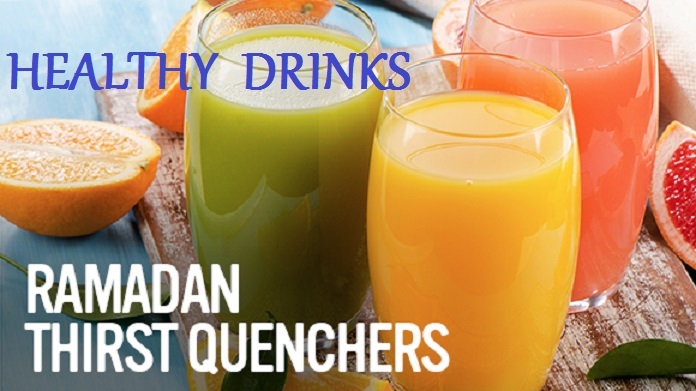 Ramadan Foods & Drinks needs to be selected carefully , So as to stay active and healthy. Not eating Junk and not eating too much , Just the right foods & drinks in right quantity. In this post I will try to cover Healthy Drinks for Ramadan , which will help to quench thirst . Fresh Fruit Juices , Coconut Water , Lemonade , Yogurt Drinks etc are best as they are healthy , have nutritional value and also helps to quench thirst. This is one of the best drink for Ramadan . To be taken in evening during Iftaar , While opening Roza ( Fast ). 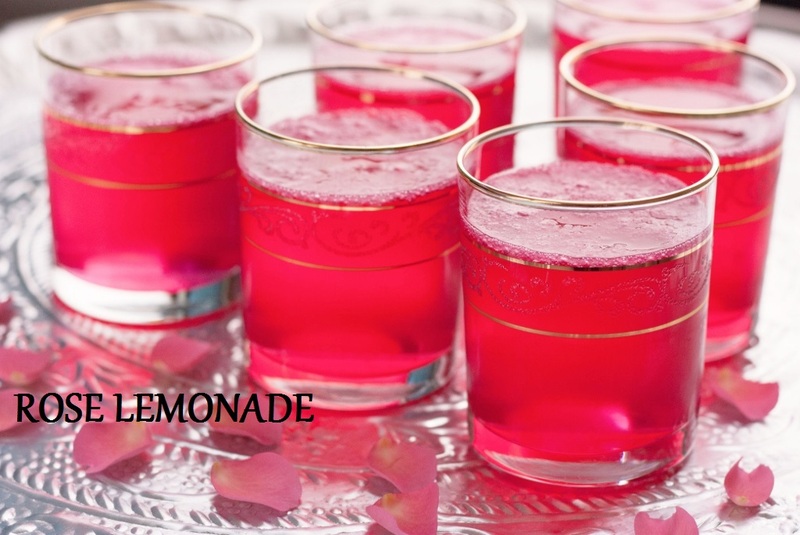 It protects from summer heat and cools the body , is a good source of Vitamin C .
One can even add some flavor like Rose Essence to make Rose Lemonade. This tastes good and is refreshing. Mango juice made from raw mango (also known as Aam Panna ) is very healthy and refreshing. It is known for its heat resistant properties. It is a tangy summer cooler. Made from raw mango, some spices and sugar , it is rich source of Pectin , Vitamin B & C and quenches thirst. It prevents excessive loss of sodium chloride and iron due to excessive sweating. So one can have it in Iftaar and after that. One can make Minty Yogurt Drink by adding mint , cumin seeds and ice to yogurt and blending all in a blender or mixer . It tastes good and is good for stomach. 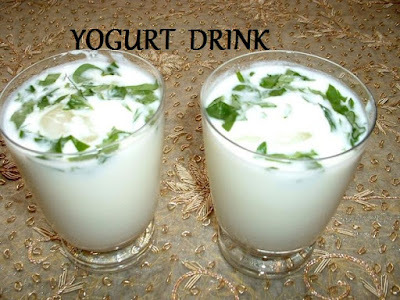 One can also prepare sweet yogurt drinks like Lassi , Flavored ones by adding some fresh fruits to Curd or Yogurt . Popular ones are Mango Lassi , Strawberry lassi etc . All these drinks are delicious and are fulfilling . Its one of the most refreshing juice liked by all . 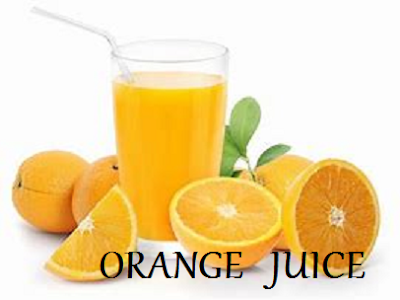 Bit tangy in taste and rich in Vitamin C & Electrolyte , it quenches thirst to great extent. Can be made from fresh watermelon . Provides essential minerals to body and prevents dehydration. One can make drink of cucumber and muskmelon in a juicer . 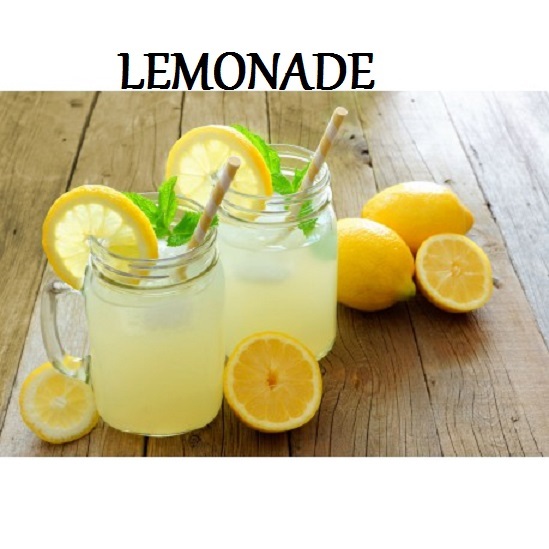 Add cumin seed powder , salt and honey to make a refreshing drink. It soothes body and prevents excessive sweating in summer. This is one of the best Iftaar Drink. Cools the body and stomach and quenches thirst . 2. Carbonated drinks like soft drinks.